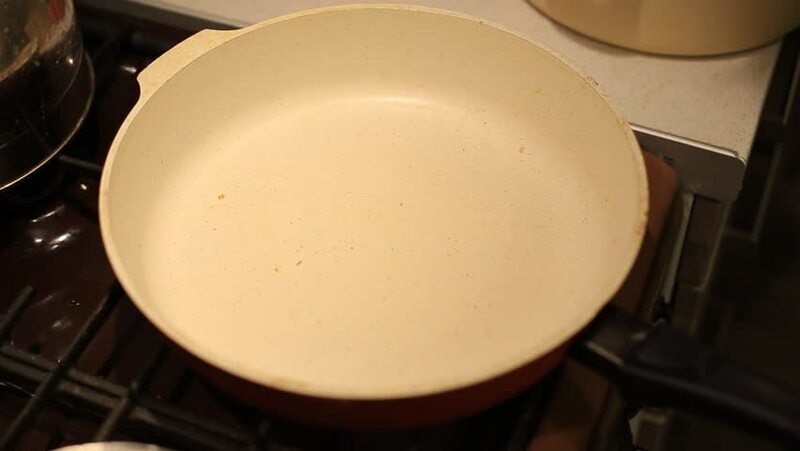 rice with chicken meat is heated on a white pan on a gas stove. eat at home. 4k00:33Close up of espresso coffee of the highest quality from machine falls into a coffee cup porcelain in slow motion.